Megami Saga – Page 6 – Official site of the Megami Saga series. 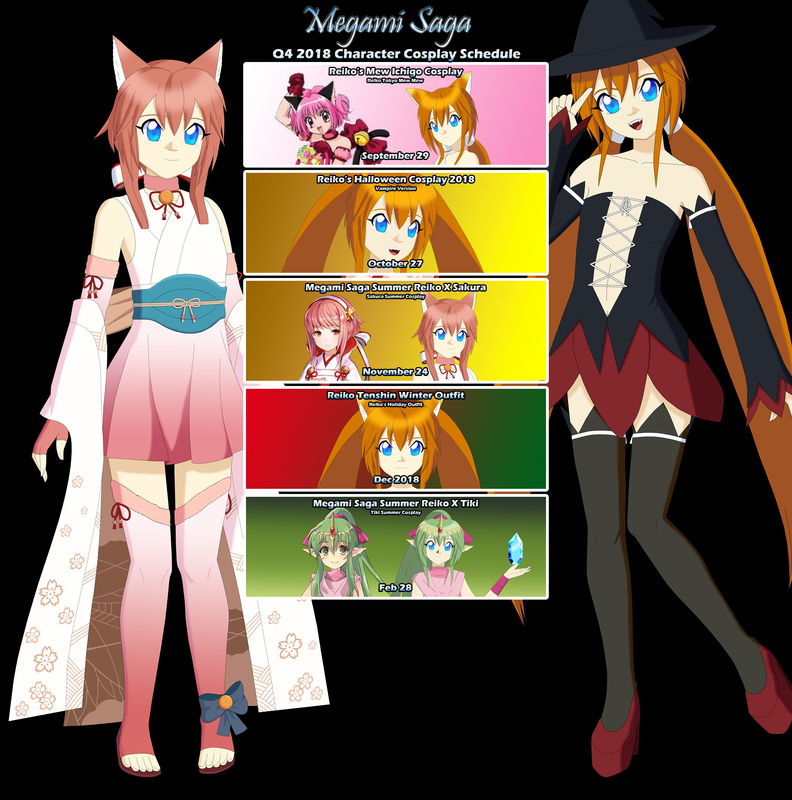 Welcome to the official Megami Saga Website. Current the new website is under construction and between now and October we’ll be updating the site with new content. Below are the current phases of the updates. Phase 5: World info & Series implantation. We may start to add the other phases early but the list is based on priority. We’ll keep everyone update on the status of the site.